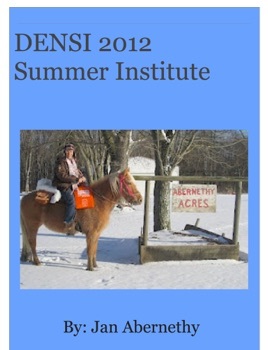 This book is about the journey one educator made on her horse to attend the Discovery Education Network Summer Institute. From Harrisville, PA to Bozeman Montana, this dynamic duo travelled 1881 miles at a rate of about 15 miles a day. View pictures of their journey and read about their exciting adventures.